The United Nations lists 193 countries as members. Some of them are so small that many cities are giants compared to them. The top 10 smallest countries cover a total area of 1491 square km, which is almost the size of Delhi alone. With their own government and culture, some of these countries are in the bucket list of every avid traveller. I list here five such destinations. The seat of Roman Catholicism and home of the Holy Pope, Vatican City, is the smallest country in the world. Stuck inside Rome, the state mints its own euros, prints its own stamps, issues passports and license plates, operates media outlets and has its own flag and anthem. All security matters are managed by Swiss Guards. The iconic site here is the 16th century built St. Peter’s Basilica, which treasures some of the most significant artworks of the Renaissance period, Michelangelo’s the ‘Pieta’ and his frescos including the ‘Creation of Adam’ inside the Sistine Chapel being the crowd pullers. Dotted on the French Riviera region with France bordering on three sides and the Mediterranean in the front, Little Monaco for decades has been the playground for the riches and hedonists. With a population of around 39000, it’s the planets most densely populated city, well known for its luxurious lifestyle. 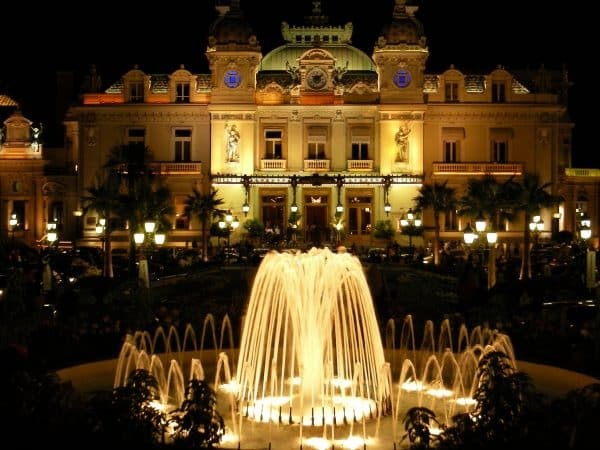 Home to the annual Formula One Grand Prix, capital Monte Carlo is renowned for its yacht-lined harbour and top end casinos, most glamourous is the Casino Monte Carlo. Other major things to see are the Royal Palace, Marine Museum and the St Nicholas Cathedral. While exploring Switzerland, a visit to tiny Liechtenstein, the sixth smallest country in the world, can be highly rewarding. 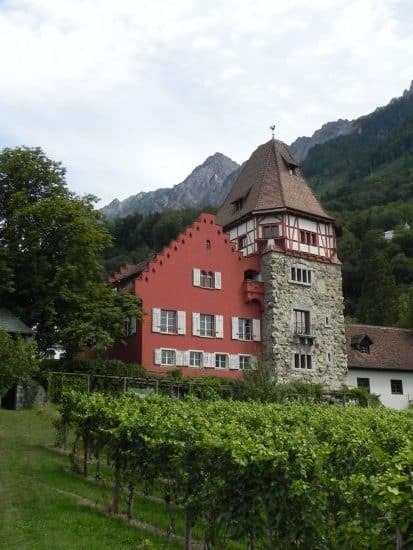 Well-known for its stunning natural beauty, the nation is governed by a friendly Prince whose home in capital Vaduz, a magnificent castle, is a major attraction while a visit to his winery is stimulating. 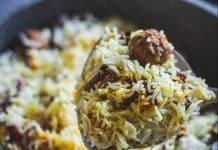 Most surprising is the presence of an Indian restaurant, which no doubt spices up the local taste buds, but more importantly feeds busloads of Indian tourists that arrive from Switzerland. 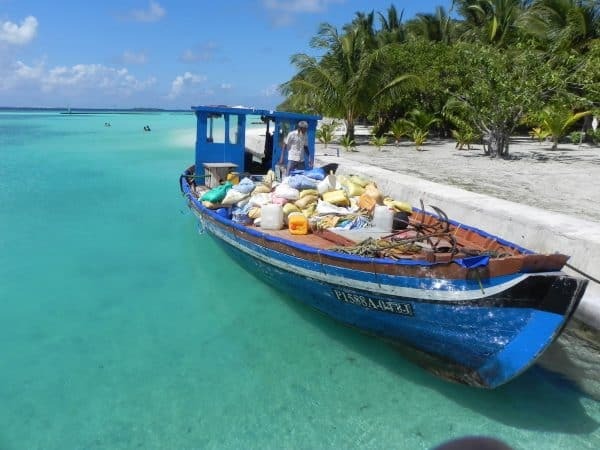 Around 400 miles southwest of India in the Indian Ocean, Maldives is an archipelago comprising of almost 1200 islands, though only around 200 of them are inhabited. Half of these are home to exotic resorts, each occupying an island on their own. People from around the globe crowd these exotic sanctuaries to get married, celebrate special moments of life or just to chill and enjoy the spectacular underwater scenery. Male, dotted on an island, is the capital while the international airport rests on another, so it’s not a taxi but a boat or a seaplane that transfers visitors to their resorts in different islands. 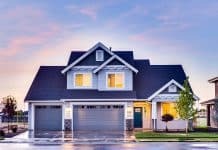 Located in the heart of the Mediterranean, Malta is an archipelago of three main inhabited islands, Gojo, Comino and Malta, which is the largest of the three. 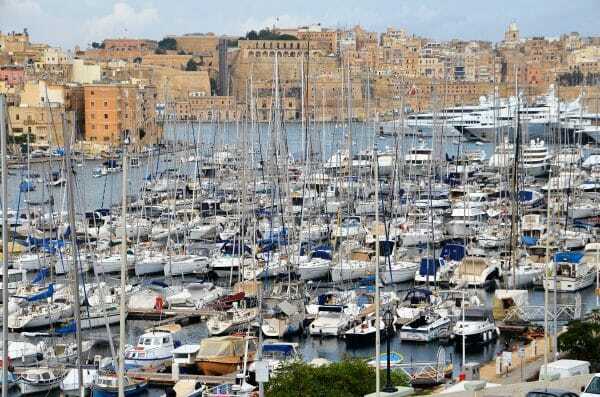 Capital Valletta and other tourist throbbed quarters like historic Mdina, Rabat, the Three Cities (Vittoriosa, Senglea and Cospicua) and the fishing town of Marsaxlokk are all located in Malta Island. The much smaller islands of Gozo and Comino are a short ferry ride from its shores. Other than ruins of some prehistoric temples, largely what can be seen today were built by the Knights of St John in the 16th century during their 268-year rule. 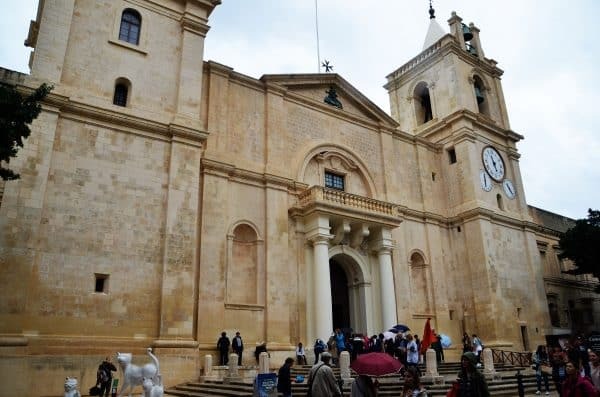 This includes magnificent forts, palaces, cathedrals, gates and mansions, some expressing the best of baroque design in the world – key example is the St John’s Co-Cathedral in Valletta. Wonderful art inside makes it no less invigorating than any world-class museum. 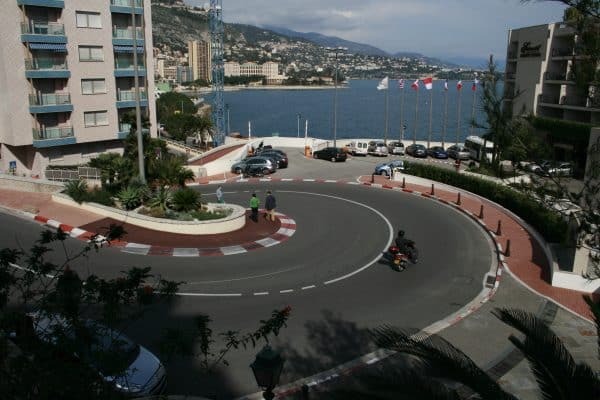 Monaco can be explored as a day-trip from Nice in France. 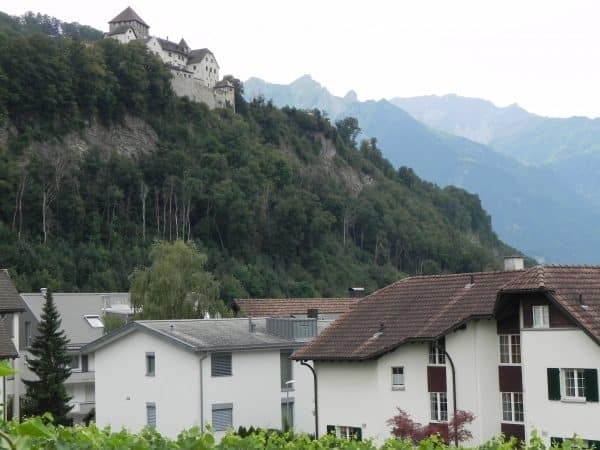 Liechtenstein is a short train and bus journey from Zurich. 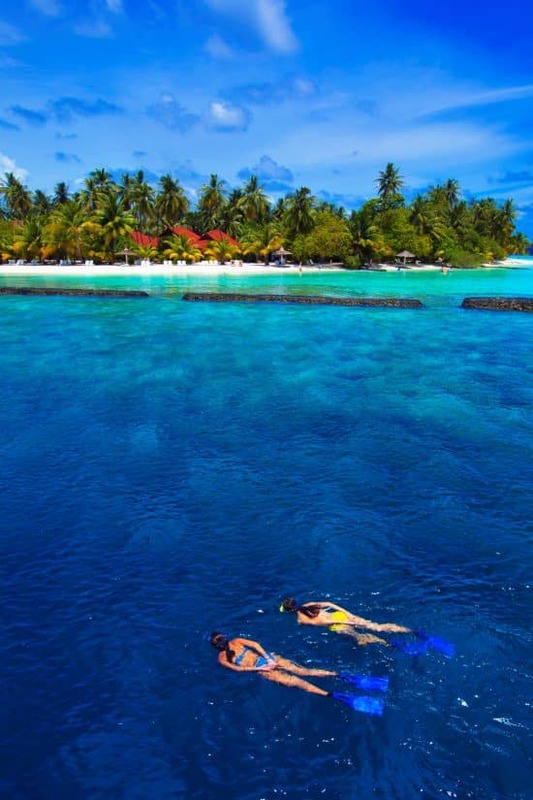 Visit Maldives sooner rather than later as it survives today standing just two meters above sea level. Environmentalists forecast that due to drastic climate changes, its remaining land by end of the century will be swallowed by the ocean and Maldives will be wiped off the world map.